Our social media feeds are chock-full of content; blog posts, videos, funny gifs and images. It can feel overwhelming, or even discouraging as you are trying to carve out your own space on the interwebs. 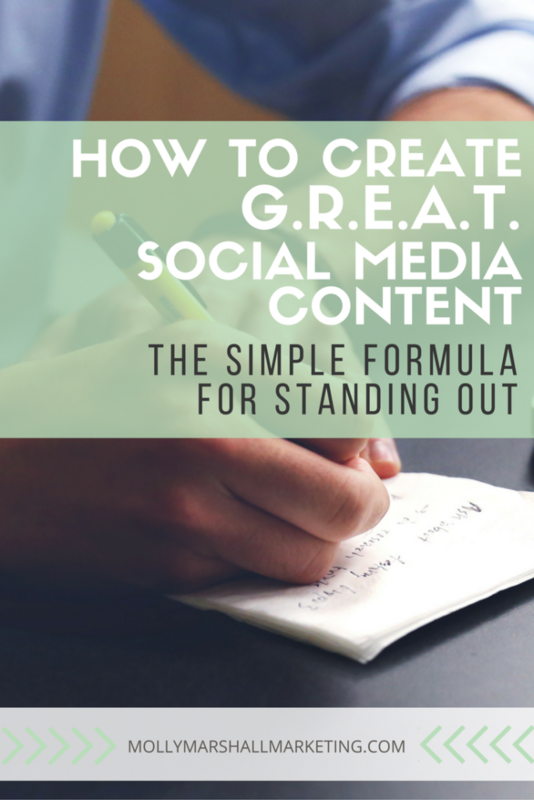 How can you stand out and create G.R.E.A.T social media content? Lucky for you, there is a simple formula for standing out. Most businesses and entrepreneurs have their hearts in the right place, but just aren’t executing a proper content marketing strategy. 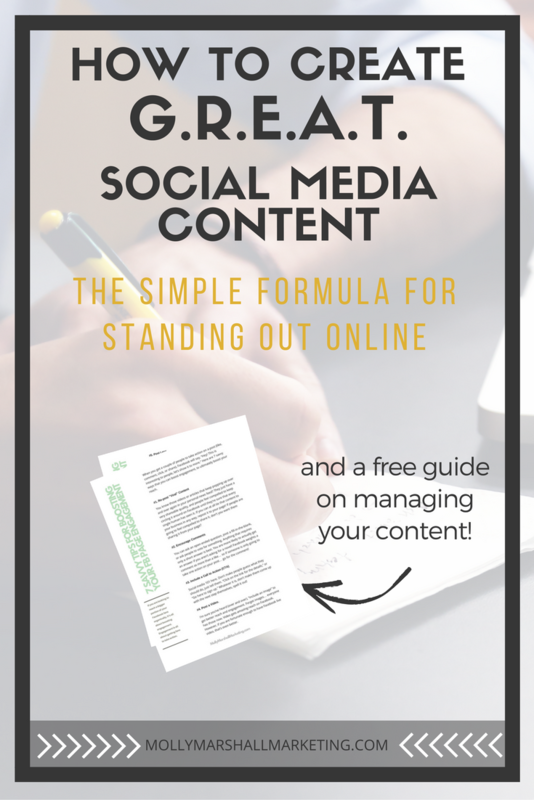 I’ve come up with a checklist in the form of an acronym so you can make sure that your content stands out in the crowd. GREAT stands for Generous, Results-Oriented, Expertise, Adds Value, Talks in Customer Language. Here are my 5 Cs of social media: 1️⃣ Channel: You can find just about anyone (demographically) on any social network, but it’s less of an uphill battle to build an audience if your demographic is on said social platform in large numbers. Go where your people are! 2️⃣ Content: Share high-quality content, add value, and take your fans on a “buyer’s journey” without being too sales-y. 3️⃣ Consistency: Whether it’s daily, or 3x a week… whatever it is, do it consistently to see results. Stopping and starting again isn’t helpful! 4️⃣ Connection: Connect with your fans as much as possible, connect people with each other. The social web is… social! 5️⃣ Conversation: Otherwise known as engagement! Start conversations by asking questions, answer comments, etc. Ok… give me your number below. Which one do you need to work on most? If you are a consultant or freelancer, selling this idea is often the biggest hurdle with a corporate client. Corporate America has decades of marketing and sales paradigms that put companies and sales people in control of information. But, the internet has completely changed this. Anyone can go out and Google anything to get an answer. Wouldn’t you rather have your potential customer get the answer from you? Or your competitor? Today’s economy is a sharing economy. I could go on and on here, but if you are interested in reading more about this idea, you should check out the best book on the topic, Youtility by Jay Baer . (<– Oh, hey!! Affiliate link there. If you buy the book, I make a little $$). gReat social media content is focused on helping the reader to achieve a specific result. It’s not a steady stream of opinions (which are certainly appropriate from time to time), it is tried and tested information. Help your audience to get a quick win. Content that contains too many ideas, options and instructions yields inaction, which in turn hurts your credibility. Of course, when you look at your content as a whole, there will be many themes, ideas, and options. But each individual content piece (blog post, tweet, Instagram post, etc. ), should be focused on a singular topic or result. If your content pieces aren’t designed to get people to a specific result, people will start to wonder if you know what you’re talking about. Can you build your Instagram with different tactics than what I’ve used? Yes! But I know what has worked for me, and people want to replicate that. You can’t solve all of the world’s problems in one post. grEat social media content takes a strong position and shares your unique expertise. You may feel that you are being helpful by providing all of the options, but people don’t really want options. They are looking to you to tell them what to do, so send them down a concrete path. 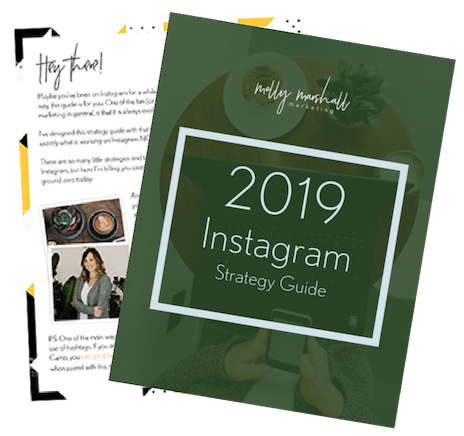 A personal example: I know that there are many ways to grow an Instagram account, or a social media presence. These various ways aren’t necessarily right or wrong. But, I have my philosophies and frameworks for how I use social media, and that is what I teach. It doesn’t mean that someone else is wrong, but I’m sharing the strategies that I have personally tested and know to work. Because of that, people look to me for one way to do something that they can trust will work. greAt content always adds value. It takes potential customers further down the buyer’s journey by answering a common question, without being overtly sales-y. This one is closely related to Adds Value. greaT social media content uses language that is familiar to your customer. 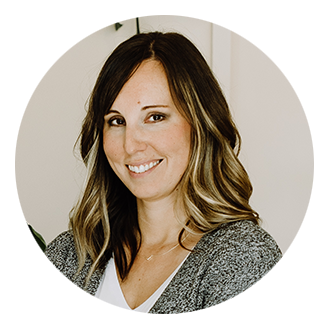 As you are identifying common pain points to create content around, you should use the phrases and terminology that potential customers are using. Sometimes businesses use slightly different terminology or language to describe things, than what your customers use. When you use the language your customer’s use, it makes them feel like you really understand their challenges. It makes them feel like you are talking only to them, almost like your content is customized specifically to them. How powerful, right? Can you imagine looking for a solution to a problem, and finding a blog post that feels like it was written exactly to you? That’s what content written in the right language does. So now what should you do? First, it’s time to brainstorm some content. Think through the G.R.E.A.T. acronym and think about what your audience’s common pain points are, what questions they frequently have, and how you can teach those points. You might want to read this article on how to create a social media editorial calendar for help on organizing and scheduling your thoughts. What else do you think defines G.R.E.A.T. social media content?